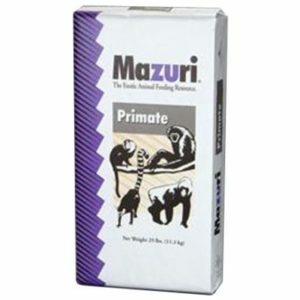 Nutritionally complete – No supplementation required. Sweet smell – Highly palatable. 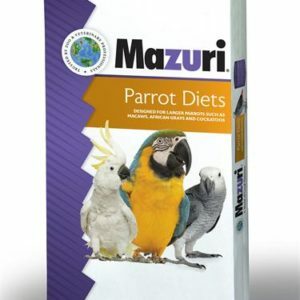 Healthier animals – Contains optimal nutrition for chinchillas. Convenient – One prdouct is all you need to keep on hand. Contains probiotics – Lactobacillus and Enterococcus sp. for gastrointestinal health. Pellet Form – Provides a clean, easy-to-feed, ration that minimizes dust and waste. Product Form: Pellet: 5/32″ diameter x 3/8″ length. Product Size: 25 lb net weight paper sack. 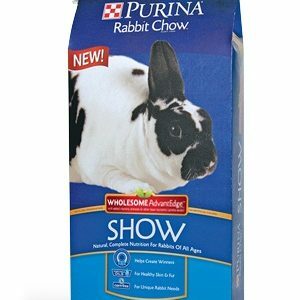 Feed as a complete ration to chinchillas. 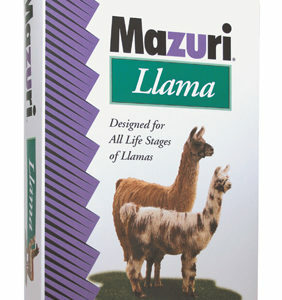 If desired, provide good quality hay as well, which may prevent fur chewing. 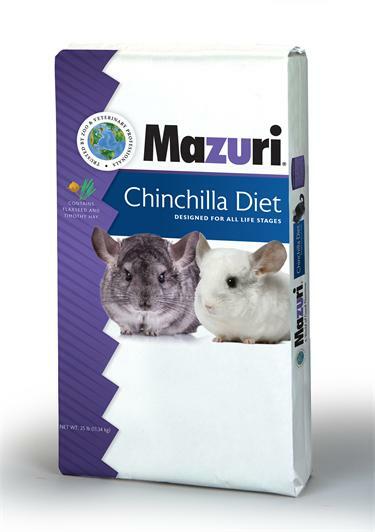 Keep Mazuri® Chinchilla Diet stored in a cool, dry place where it will not absorb odors or flavor from the other feeds or materials which chinchillas dislike. Always provide animal with fresh, clean water. Ensure good ventilation in animal enclosures as high relative humidity or poor air movement may result in fur chewing. For best results, ensure polybag seal is fully closed during storage, or store contents of open paper sack in container with sealing lids. Small pack bags are packaged in sealed containers under nitrogen to ensure optimal freshness. Store in a cool (75°F or colder), dry (approximately 50% RH) location. Freezing will not harm the diet and may extend freshness. Adhere to the “Best if used by” date or use within 365 days of bag manufacturing. Dehydrated alfalfa meal, dehulled soybean meal, wheat middlings, ground oats, ground soybean hulls, wheat germ, dried beet pulp, cane molasses, soybean oil, dicalcium phosphate, dicalcium phosphate, dried whey, salt, calcium carbonate, dl-methionine, calcium propionate (a preservative), vitamin A acetate, folic acid, pyridoxine hydrochloride, choline chloride, d-alpha tocopheryl acetate (natural source vitamin E), cholecalciferol (vitamin D3), magnesium oxide, calcium pantothenate, zinc oxide, niacin, vitamin B12 supplement, riboflavin, dried streptococcus faecium fermentation product, dried lactobacillus acidophilus ferment product, yeast culture, dried aspergillus niger fermentation extract, dried trichoderma viride fermentation extract, manganous oxide, dried bacillus subtilis fermentation product, ferrous carbonate, copper sulfate, zinc sulfate, dried saccharomyces cerevisiae fermentation, yeast extract, calcium iodate, cobalt carbonate, sodium selenite.